The USGA's decision to use a two-hole aggregate playoff to break a tie at the US Women's Open was the subject of much debate in the months leading up to the event. But now that we've seen it in action, I think we can finally make a few informed observations. First of all, many thought a two-hole playoff would not be long enough to eliminate the "randomness" of sudden death, not the way a three- or four-hole aggregate playoff does. Well, we learned that's just not true. 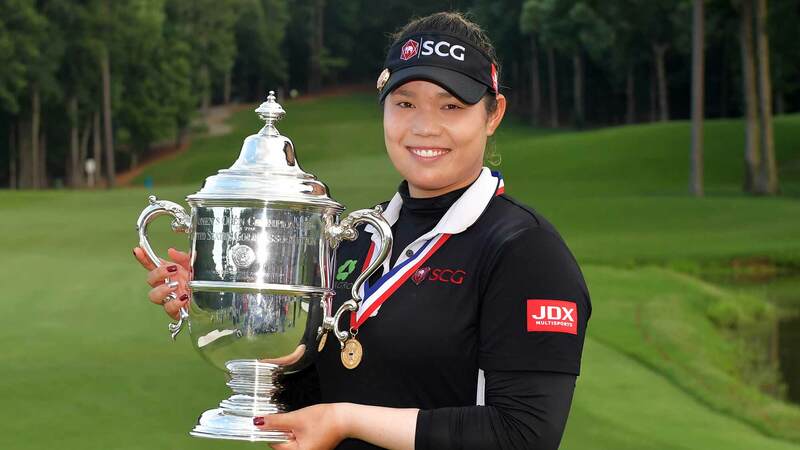 In sudden death, Hyo Joo Kim would have won on the first playoff hole... and as it turned out, a three- or four-hole playoff would not have changed the outcome we actually got. The two-hole format allowed one player to take a lead, and the other player to even the score before moving to sudden death. Would the results have been the same if one player had been sitting for quite a while and the other player was just coming off the course? We don't know the answer to that question, but the result shows that this playoff format can work. We also learned that the two-hole format is sufficient to provide an exciting finale to a major. It provides a real chance for a punch-counterpunch result that moves into sudden death, with each player having had a couple of holes to regain their rhythm and even some time to compensate for a poor start. And, if the players successfully counter each other, as Ariya and Hyo Joo did Sunday, the sudden death playoff that follows doesn't seem so random anymore. In fact, Sunday's two-hole format actually felt like a three-hole aggregate that went an extra hole of sudden death. I realize that, should this format get used when one of the players has been sitting for a while, and should that player lose two straight holes and thus the playoff, there will be a lot of questions about whether a two-hole aggregate playoff is really fair. But given what we saw on Sunday, I'd have to say that the USGA won the first hole of this debate.